Hollywood’s favorite tough guy Robert Davi happens to be an incredibly gifted singer. 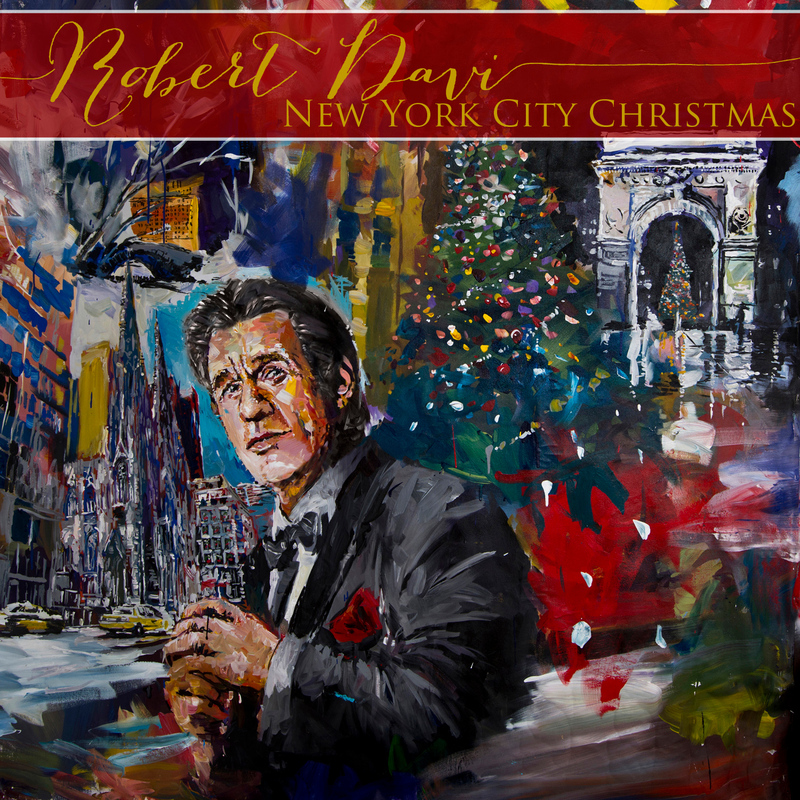 That’s right, the legendary bad guy (think Franz Sanchez in the Bond flick Licence to Kill)/tough-as-nails good guy (think Agent Bailey Malone in Profiler) is an acclaimed jazz singer with a new holiday tune “New York City Christmas”. This could be a great humor story if he wasn’t so darn good. Find out more about the legendary actor and his music in my Parade.com feature and listen to our chat on the Whine At 9 link here.